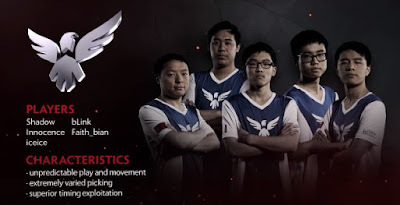 The flexible Wings Gaming (China) defeated Digital Chaos (North America) to take The International Dota 2 Championships 2016. Wings Gaming will be going home with over 420 Million Pesos! Filipino Dota 2 team (TNC) was able to win against Wings 2-0 in the group stage.